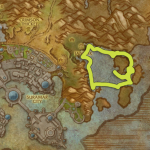 This quick flip sales procedure takes place in Northrend Dalaran. It teaches you not only to look at old content, but to look at the values of items in comparison to each other. Flip To buy an item at a low price, then resell it at a high price. 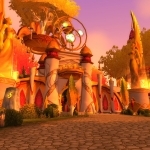 If you don’t have Jaina’s Locket and you aren’t a Mage to portal direct to Dalaran Northrend, then take the Dalaran Broken Isles Portal to Pandaria, then grab the Dalaran portal from there. 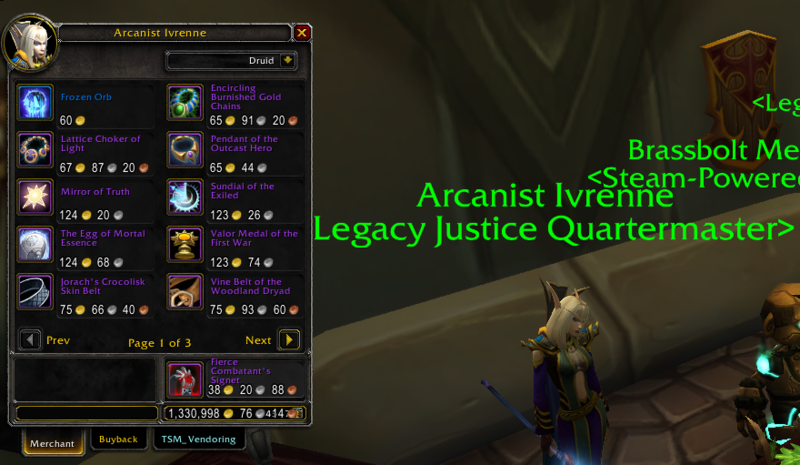 At your faction-specific <Legacy Justice Quartermaster> buy Frozen Orbs for 60g (more depending on your wotlk rep). 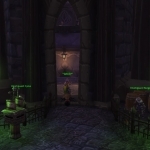 This NPC is in your faction building. 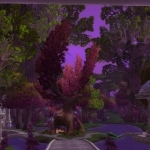 Here’s the alliance one. 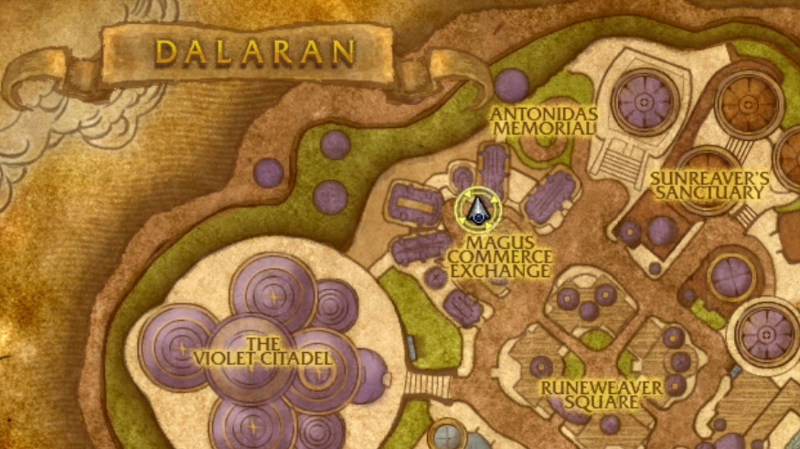 Find Frozo The Renowned <Frozen Orb Trader> in the Commerce Exchange area. 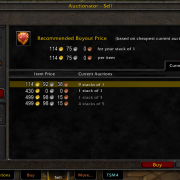 With Trade Skill Master installed, or another auction house addon, you can mouseover each of the items that Frozo sells to see which items are profitable. Those over 60g will be a profit. For me, today, that’s Eternal Fire, and Eternal Water. Avoid Eternal Earth like the plague. 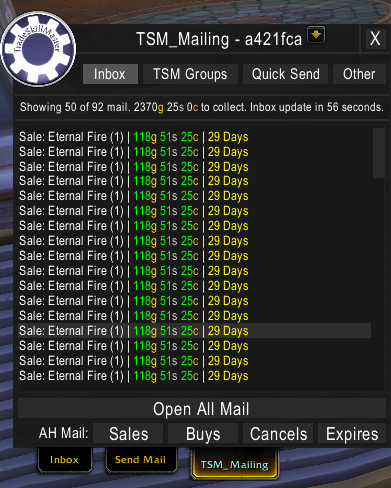 You can use TSM4 to post the items you bought. If they’re not in a group, click the “Base Group” to include it. 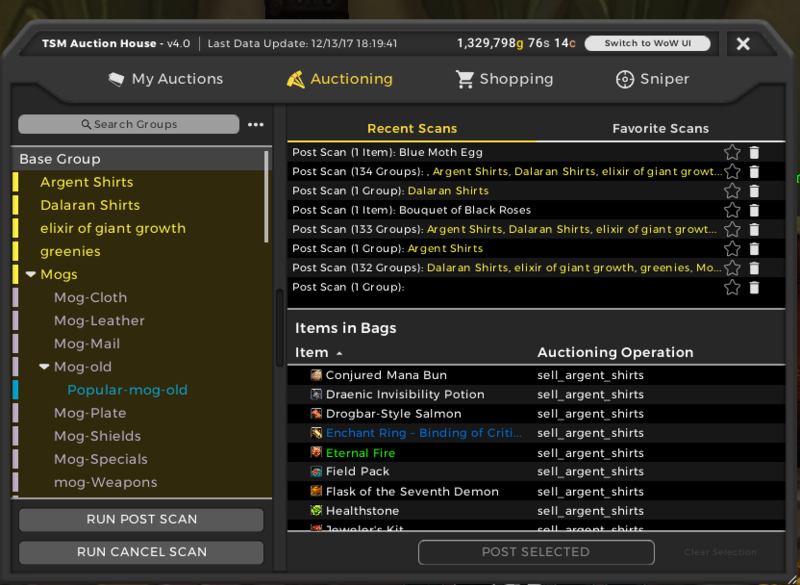 Choosing “Auctioning” then click “Run Post Scan” bottom left. 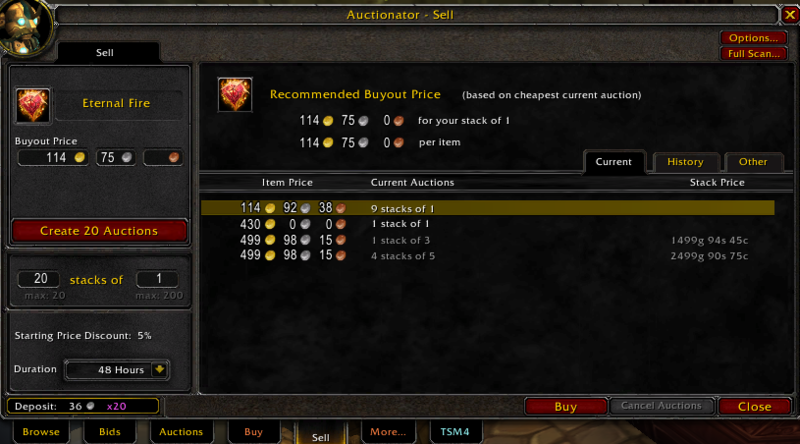 With Auctionator, left click the item in your bag to quickly populate the Sell Tab with your Eternal Fires. 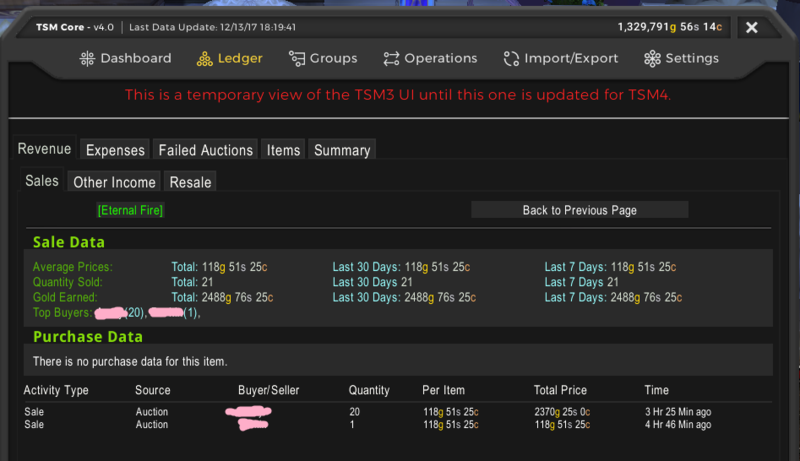 In this instance, I could be cheeky and over-cut and sell at 430g, ignoring the 114g items, but I’m just looking for a quick profit, not getting into complicated AH “pvp”. Here’s the TSM4 Ledger. 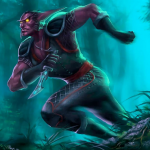 I’ll be blogging more about TSM4 soon(tm). Also a very good way to get the mats needed for titansteel. Can also use to craft profitable items like Mechano-hog/Mekgineer’s Chopper for long term profits.